/ Modified may 25, 2018 9:03 a.m.
Phoenix will wade into the legal battle to block a question about citizenship from the upcoming U.S. Census as the City Council voted last Tuesday to join either New York or California in one of the ongoing lawsuits against the federal government. 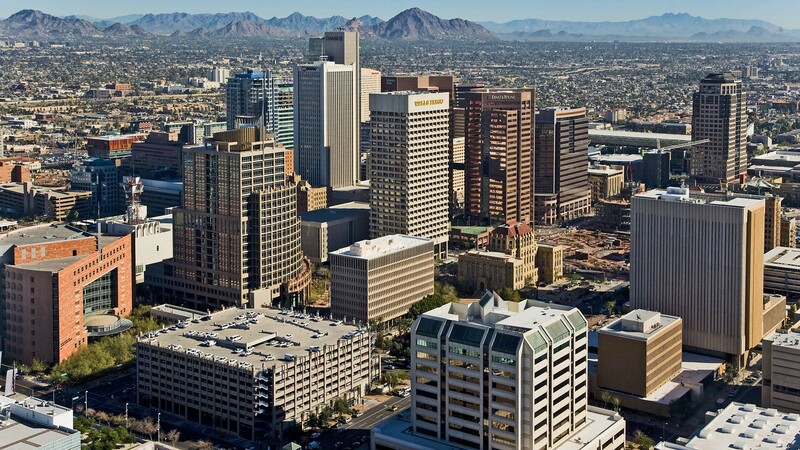 There are at least 213,000 non-citizens living in Phoenix, according to city officials. If fear over a question about citizenship keeps them from taking part in the Census, the city could lose roughly $107 million a year in funding. Councilwoman Kate Gallego was part of the 7-2 majority who cast votes in favor of joining one of the lawsuits already filed by New York and California. The Phoenix City Attorney is still deciding which case to join. Officials expect the process will take another 7-10 days.